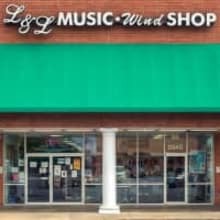 Founded in 1994 by Steve and Diana Loeb, L & L Music · Wind Shop, Inc. is a unique music store in the D.C. area, specializing exclusively in the sales and service of brass and woodwind instruments. 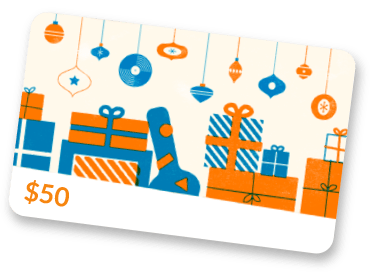 As well as repairing, selling and renting instruments, we also sell music and accessories and offer private lessons for all brass and woodwind instruments. We carry a wide selection of music from all major publishers. Our extensive single reed selection features a full line of Vandoren, Rico International, Oliveri, Alexander, Legere and Fibracell reeds. Our Double reeds include Lesher, Emerald, Fox, Jones, and Dunkel. We stock accessories from Selmer, DEG, Pro Tec, Humes & Berg, Yamaha, and many others. The primary instrument brands we carry include Buffet, Leblanc, Vito, Cannonball, Selmer, Yanagisawa, Gemeinhardt, Pearl, Holton, Bach and L & L Winds. The L & L Winds Brand is a custom brand made available through a partnership with an overseas company. Steve traveled to China to guide a major factory in the improvement of manufacturing brass and woodwind instruments, including design specifications and tolerances along with quality control. Soprano, alto, and tenor saxophones as well as flutes and trumpets are currently available as L & L Winds. What the future holds for expanding this line remains to be seen. We currently hold and have held the repair bid for Montgomery County Public Schools’ brass and woodwind instruments for over 15 years. We work with approximately 190 schools both public and private, and 3 stores in the Washington D.C. Metropolitan area.